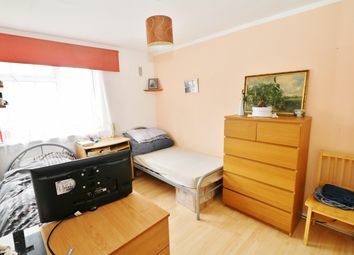 Looking for something unique and special? 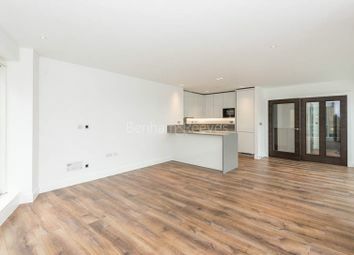 This exquisite river facing two bedroom apartment is designed to a superior specification, offering a superb riverside location, stylish décor, premium fittings and quality furnishings throughout. 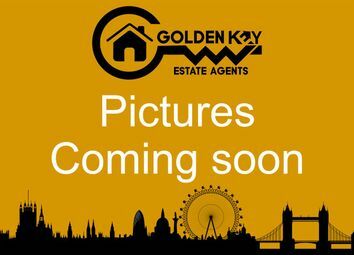 Short let A large three bedroom property with private garden in the Brackenbury area of Hammersmith. 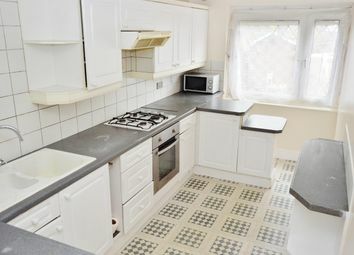 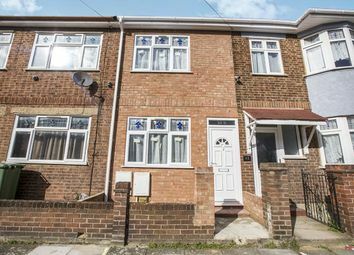 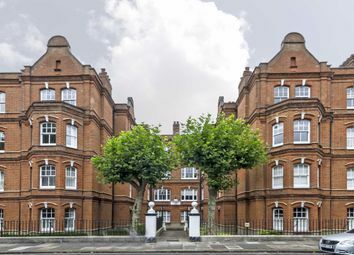 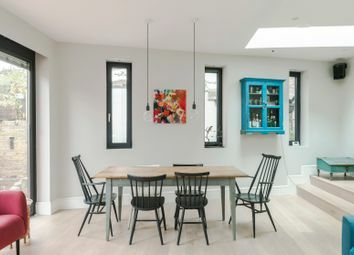 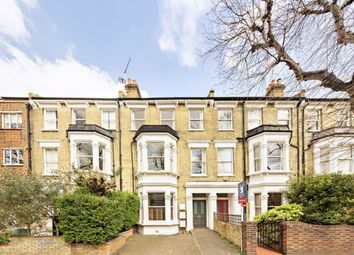 The property is located on Beauclerc Road in the Brackenbury area of Hammersmith. 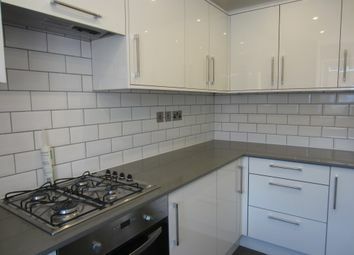 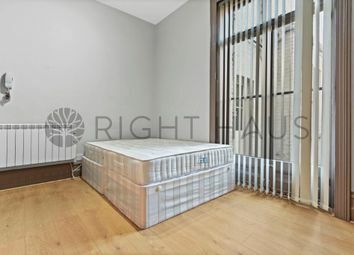 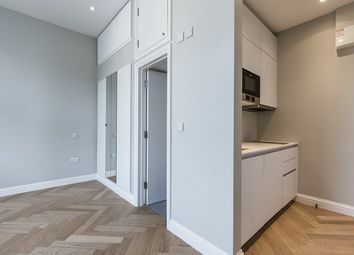 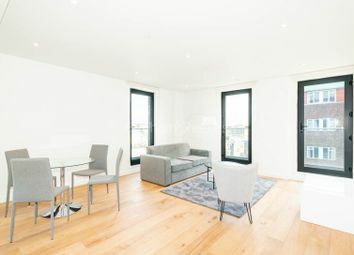 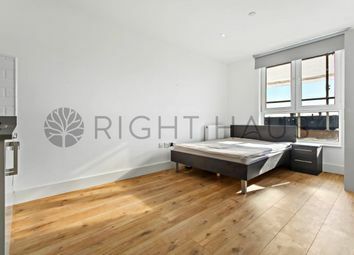 Brand new two-bedroom, one-bathroom apartment within the new Ordnance development in Aldgate. 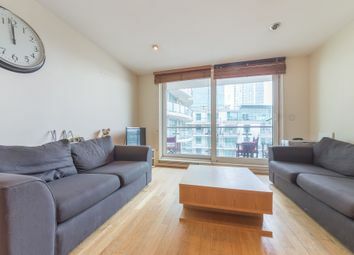 Property benefits from resident’s only amenities such as gym, rooftop gardens and concierge. 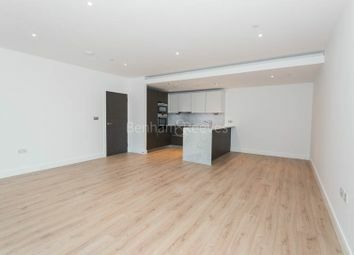 Brand New well equipped two bedrooms, two bathrooms apartment in highly sought after Lancaster House, Sovereign Court, W6. 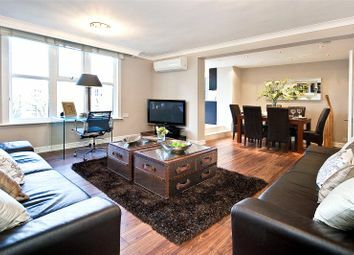 A spacious three bedroom apartment set in the popular dickens yard development right in the heart of Ealing. 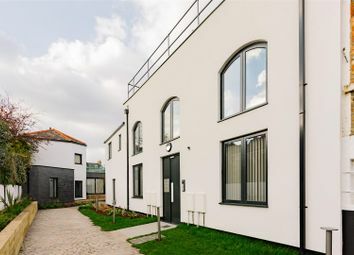 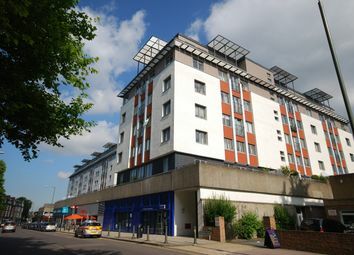 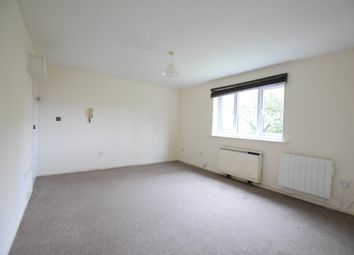 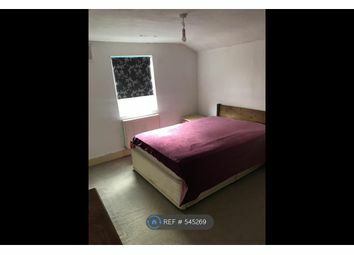 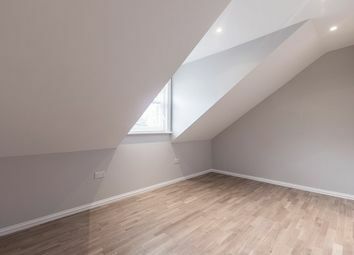 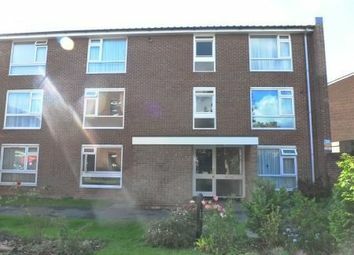 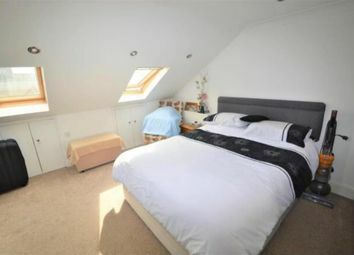 The property is moments' away from Ealing Broadway (Central and District lines) underground and National Rail stations. 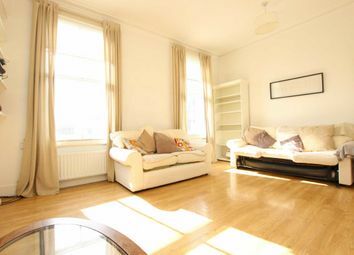 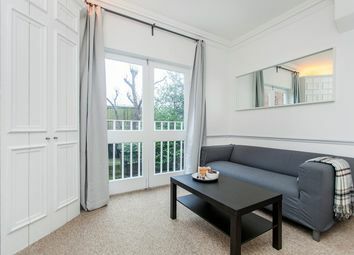 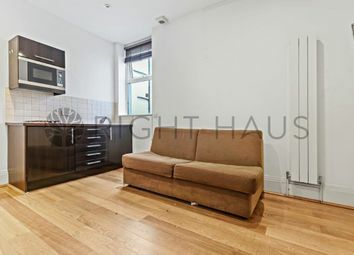 Welcome to this modern and comfortable flat just 10 minutes from Oxford Circus by tube. 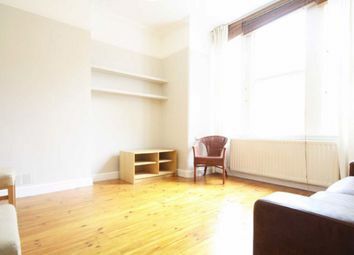 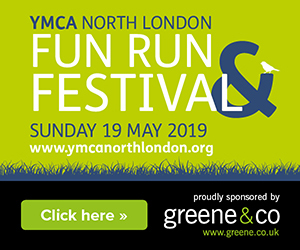 It´s also within walking distance from Marylebone High Street and Regents Park. 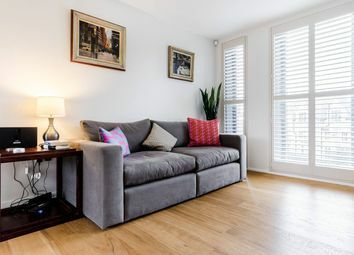 Enjoy underfloor heating, beautiful design and a wonderful south facing terrace!